It’s big. It’s bulky. It’s noisy. When it’s around , you know it’s there. No—we aren’t talking about the federal government. Here at Quilo, we are apolitical. We’re referring to the big, metal swamp coolers of the mid-twentieth century. Swamp coolers have been providing cool air since the early 1900s. 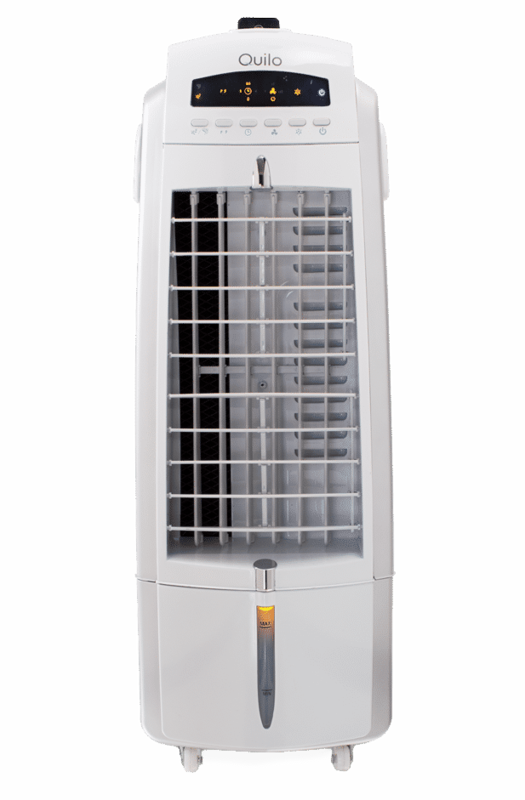 Initially, these incipient air coolers operated by passing wind over a water-cooled coil or through direct contact with water. These coolers had wooden frames covered with a wet burlap cloth. The fans in the coolers pushed the cool air into the room. Soon the swamp coolers got upgraded with two-inch excelsior pads, which were packed with chicken wires and drilled to the cooler frame. Their revolutionary cooling power quickly became a popular commodity and by 1950, over 90% of residents in Phoenix, Arizona, used swamp coolers to cool their homes. Evaporative cooling was such a huge industry in this region, Phoenix was dubbed the the Swamp Cooler Capital of the world! Bulky, metal swamp coolers were installed on residents’ rooftops, turning homes into virtual antennas for an alien universe. However, if they weren’t frequently maintained, these metal cubes would morph into creaky, rusty, drippy eyesores. And, as soon as air conditioning hit the market, the futuristic skyscape was exchanged for hulking HVAC condensing units embedded in backyards. Wireless transmission signals for a subterranean chipmunks? Nowadays, swamp coolers aren’t as drippy or as noisy – but their original premise still remains. They are a low-cost cooling method, using nature’s evaporative processes for our cooling comfort. 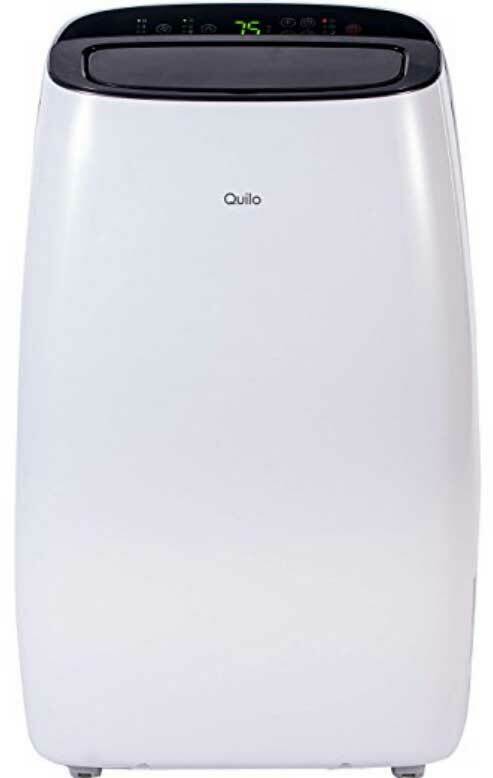 Quilo’s 3in1 evaporative air cooler is sleek and quiet, calming for the eyes and spirit, providing fresh relief from summer’s heat. On this theme, here at Quilo, we don’t obfuscate language (that’s a confusing term for using vague language) to communicate to our consumers. We believe in clarity and building trust between our stakeholders. No muddiness in this company—our swamp is well-drained! With a Master degree in Communication, Dena believes that communication can cure society of all its ills. Based in Pittsburgh, she oversees all these written words, digital content and consumer engagement–and when not ensuring world peace through her work for Quilo, can be found out-and-about with her four daughters.